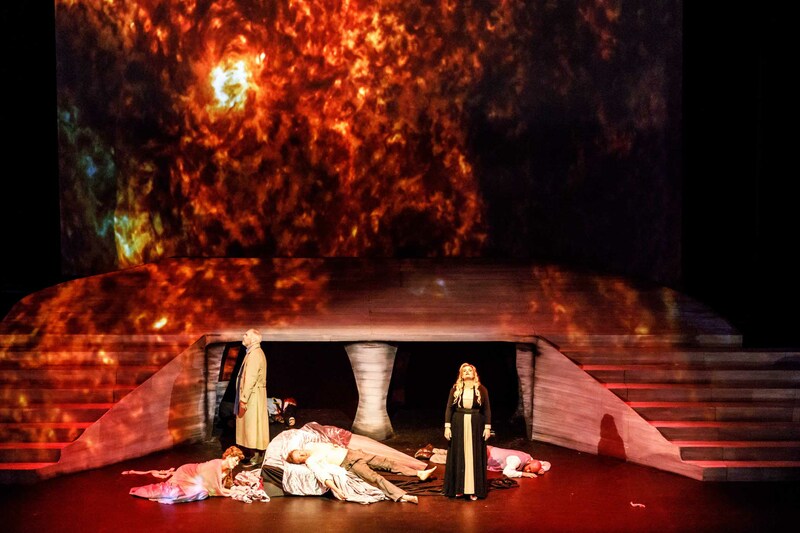 The delayed opening night of Tristan and Isolde proved well worth the wait, an evening of musical splendour that will live in the hearts and minds of those lucky enough to be there. Having dipped their toes in the waters of Wagner with large scale productions of Tannhäuser and Lohengrin, Melbourne Opera completes a trilogy, of sorts, with an epic presentation of Wagner’s most distinguished stand-alone work. Given the radiantly immaculate quality of this production, there is little to say but to celebrate those who contributed to the magic. With the Regent Theatre occupied, Melbourne Opera set sail to the Palais Theatre. The venue has seen fleeting seasons of opera and ballet in recent years, but has been very smartly renovated since the last such visit, now appearing as glossy and grand as any opera production that might grace its stage. With its large auditorium and gilded proscenium arch, there is almost a sense of being at New York’s Metropolitan Opera House. Of prime attraction over Melbourne theatres is the capacious, open pit, which allows a glorious sound to pour forth from the orchestra. Fitting, then, that this is arguably the best playing heard to date from Melbourne Opera Orchestra. From the very first silvery notes of the prelude, Maestro Anthony Negus is in complete control of the music, coaxing truly beautiful, and tireless, work from the musicians. Negus’ intricate knowledge of the score produces a fascinating performance of shimmering colours and intense harmonic tension. As splendid as all of the vocalists are, Negus’ work meticulous work with dynamics and expression raises the quality ever higher. Director Suzanne Chaundy is at her confident best, making well-judged use of the height and width of the large performance space. Chaundy introduces sufficient movement to retain visual interest while respecting the time stands still concept of Wagner’s exploration of the psychological landscape of love and death. Although the sword fighting could have used the luxury of a fight director, remaining action was well conceived and convincingly performed. Greg Carroll’s excellent set design conveyed the sweeping deck of a ship as well as the rooms below deck. The ship sailed across the undulating waters of Yandell Walton and Keith Deverell’s projections. In act two, the bow of the ship disappeared in the mouth of an amethyst-encrusted sea cave, and was removed altogether for act three’s sun drenched landscape. In the opera’s climactic moments, the projections mirrored the stage action, conveying a seething overflow of burning plasma. 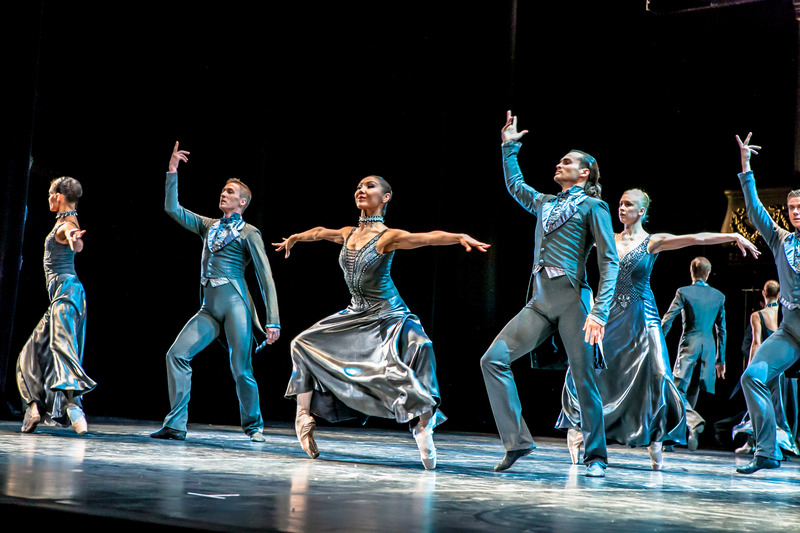 The abstract setting has a timeless feel, supported by the neutral tones and deliberately nondescript style of the costumes of Lucy Wilkins; Isolde, being a Princess, was afforded suitably glittering capes. 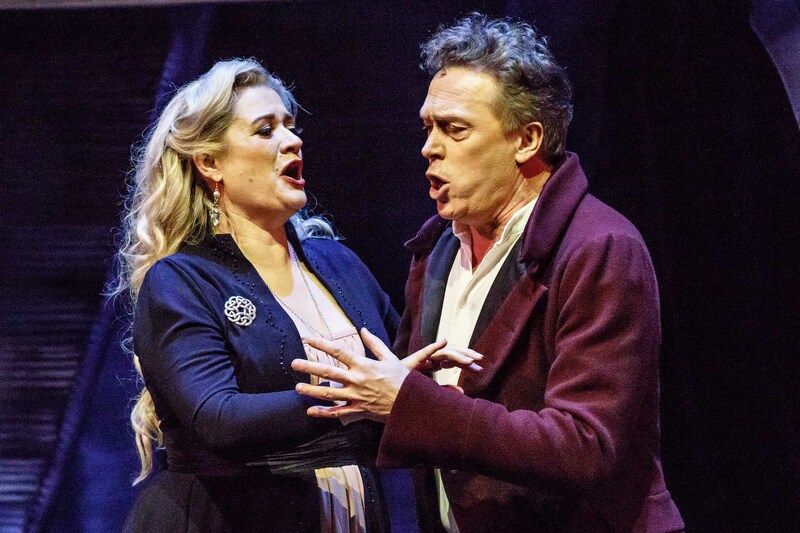 Experienced English heldentenor Neal Cooper is a star attraction in his own right, giving an exceptional performance in which the blazing heroism of Tristan shines through in every note. Cooper’s knowledge of the role, along with his masterful vocal control, allows intricate details to be shaded into his performance. 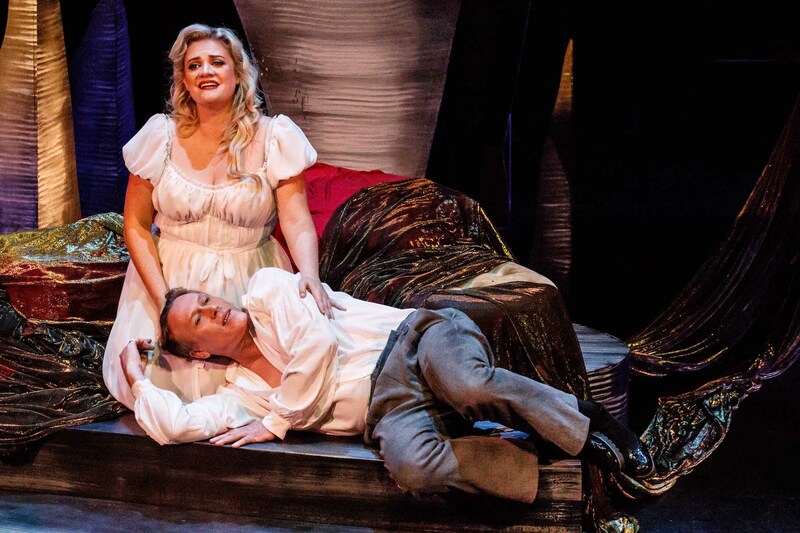 English mezzosoprano Sarah Sweeting adopts a mature sound as Brangäne, Isolde’s devoted maid. In the significant, yet somewhat thankless, role, Sweeting graciously subverts her own stage presence to support the two leads, still delivering a vocal performance of focused, unflagging quality. 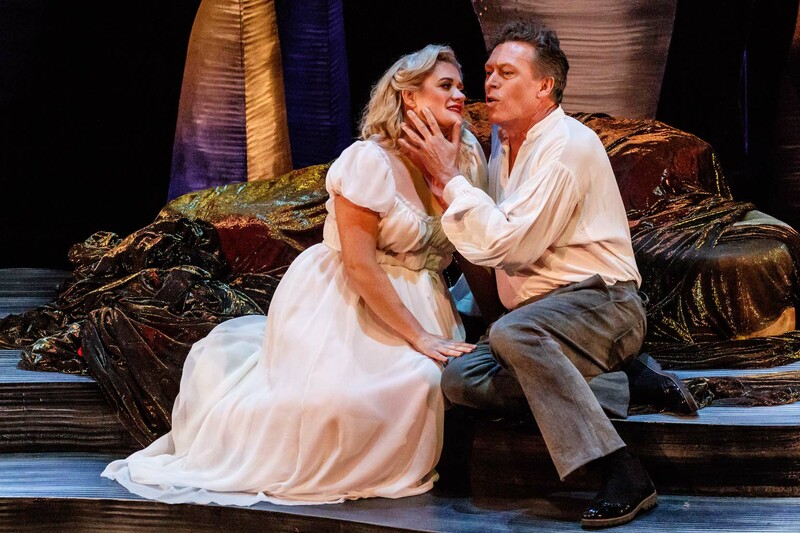 Magnificent as the two lead singers are, it is all the more incredible that Australian bass Steven Gallop can enter late in act two and make such a huge impact as Marke, the king that Isolde must marry. Happening upon his wife and her great love in the throes of passion, Gallop has Marke stalk about the stage with the slinky, maleficent presence of a Bond villain. Gallop’s bass is in stellar form; controlled and unwavering, its dark lustre in attractive contrast to the lead pair. 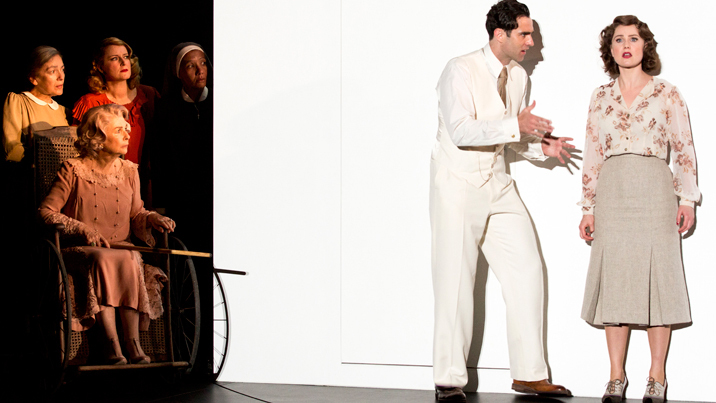 Jason Wasley (Melot) and Michael Lampard (Kurwenal) provide strong support, both in terms of vocals and masculine stage presence in their characters. Emerging Artist Michael Dimovski distinguishes himself as the Shepherd, singing with a sweet tone and displaying a natural confidence in stage movement. Henry Choo is luxury casting indeed as the disembodied voice of the sailor. 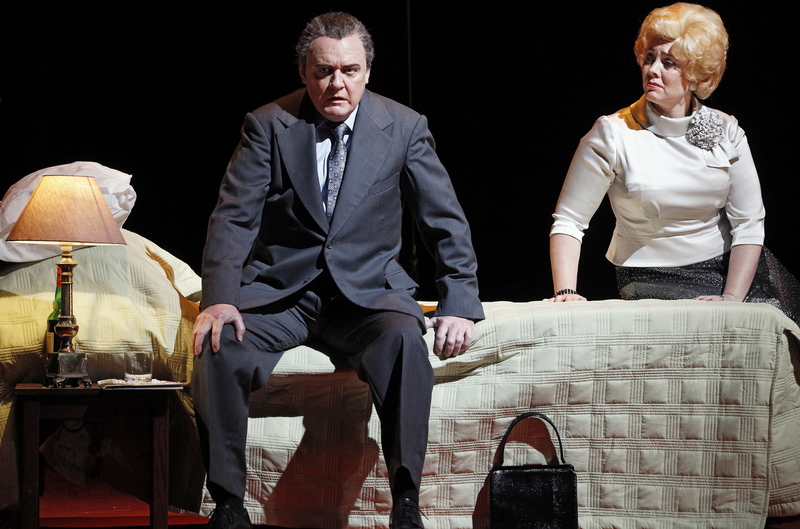 Tristan and Isolde is an unmissable event that exponentially deepens the debt of gratitude owed by local operagoers to roaring lion Melbourne Opera. Tristan and Isolde plays again at Palais Theatre, St Kilda on 7 February 2017, before to Robert Blackwood Hall, Monash University, Clayton on 10 February 2017. Saw it last night too – terrific – particularly the conductor and orchestra plus I thought Steven Gallop as Marke was magnificent. I’m still buzzing about it all today. I hadn’t seen the opera for almost 30 years. Glad you had the chance to be there as well last night, Anne. Glad you enjoyed the opera as much as I did, Robert. Hope it’s a sign of even more great entertainment to come in 2018.